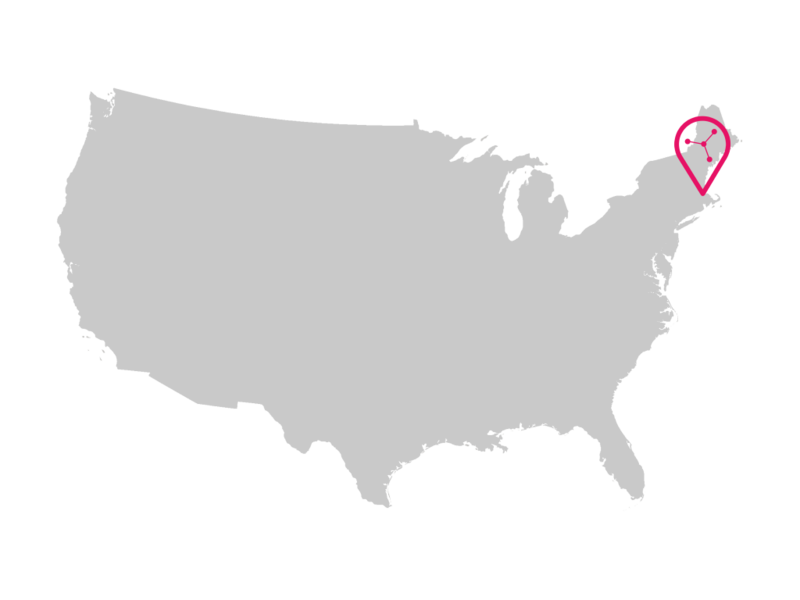 Veramed has established its first US office in Boston, MA, building on its sites in Twickenham, Manchester and Swansea in the UK. Having supported the US through existing client relationships, and with a network of consultants with experience of FDA interactions, Veramed is well-placed to deliver quality statistics and programming services to the US pharmaceutical industry, based on its core values of Quality First and Customer Focus. “We are excited by this opportunity to bring Veramed’s blend of high quality deliverables and superb customer relationships to the US,” said Matt Jones, Managing Director. Initially the US office will offer statistical consultancy and oversight services, with further expansion planned alongside the UK offices. If you would like to organise a meeting with Jean Brooks or a member of the Veramed US team, please email info@veramed.co.uk or click on the button below.